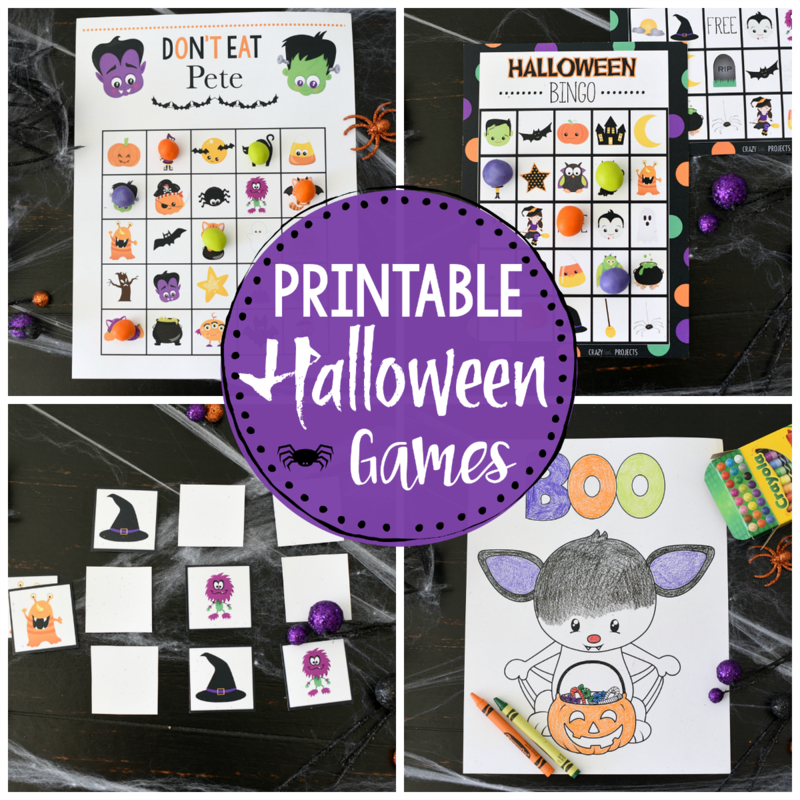 A Peek at the Fun: Whether you need Halloween games for kids for a party that you’re throwing at school or at home or if you just want something fun to do with the little ones for Halloween, these printable games and coloring pages are just the thing! It’s surprising just how busy Halloween can be, isn’t it? 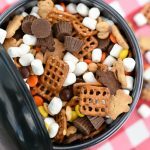 We always think of Christmas and the winter holidays as busy times for moms, but we feel like Halloween gets a little nutty too! There are costumes to pull together, treats to buy for the little Trick or Treaters, and school activities to attend. We always feel like we’re going a little crazy by the time the big day rolls around. 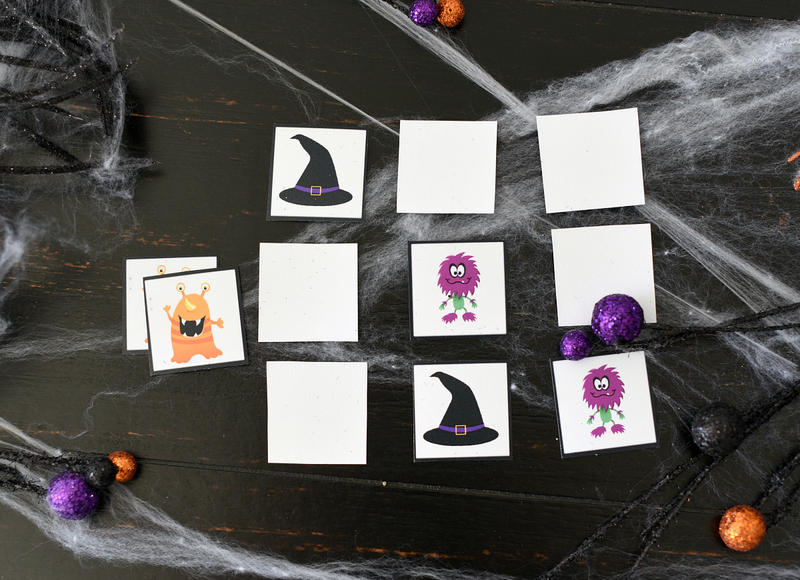 So this year to help you out we want to give you some free printable Halloween games for the kids. 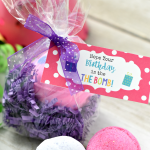 These are super fun and all you’ve got to do is print and play! 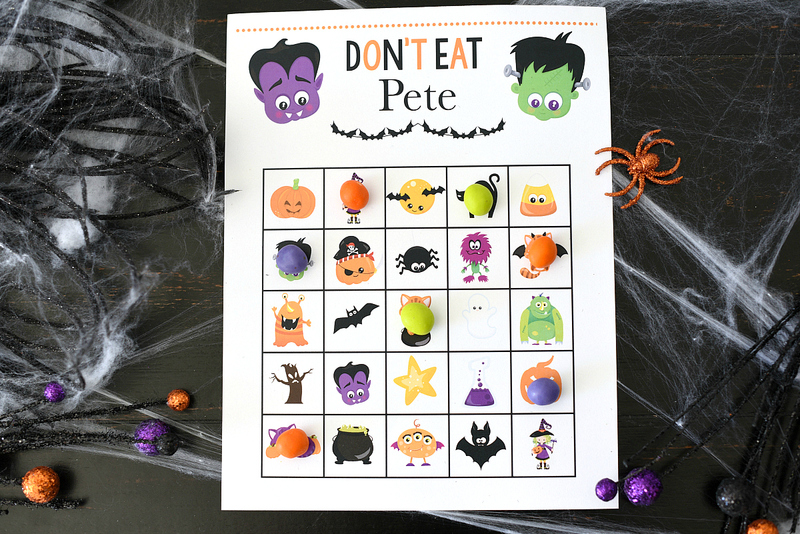 We’ve got a Halloween Bingo game, Halloween matching game, 3 coloring pages, a Halloween word search and Don’t Eat Pete! 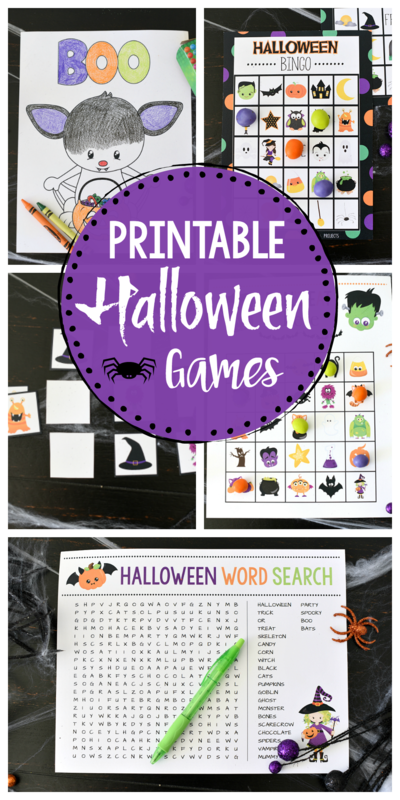 So whether you’re throwing a party (hello room moms-we know you need ideas for a class Halloween party) or you’re looking for Halloween games for kids to play at home, here you go! Let’s take a look at these fun games! Pick and choose whichever you want to print and play! 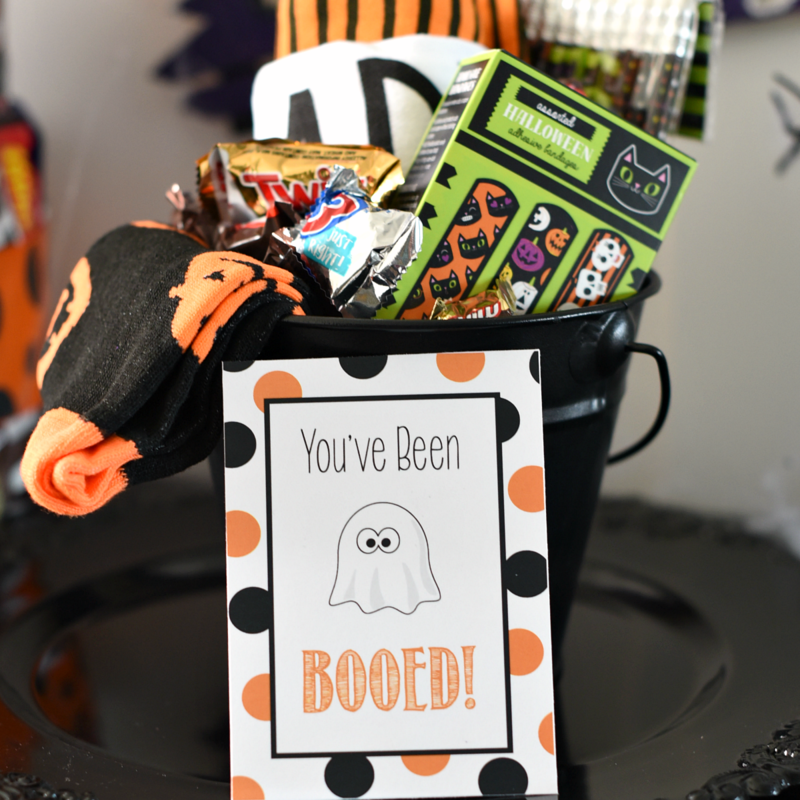 This is one of our kids’ favorite games to play for any occasion and it’s perfect for Halloween! It’s a cute Halloween version of Don’t Eat Pete! 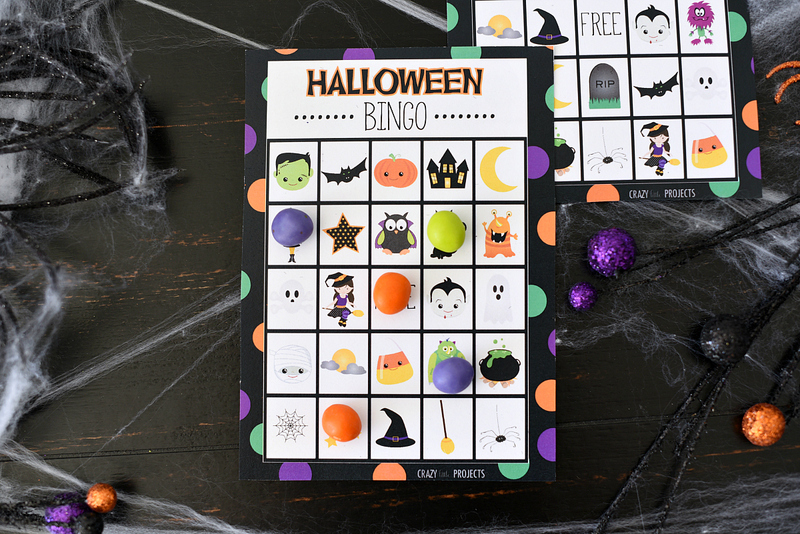 We’ve got a cute Halloween Bingo game that you can print and play and it’s a HUGE hit at class Halloween parties! We play this year after yet and the kids love it. Then cut out the cards. You should have two of each. Mix them up and place them face down on a table. Take turns with each player turning over two cards and looking for a match. If they get a match on their turn, they get an extra turn. The player with the most matches at the end of the game wins! 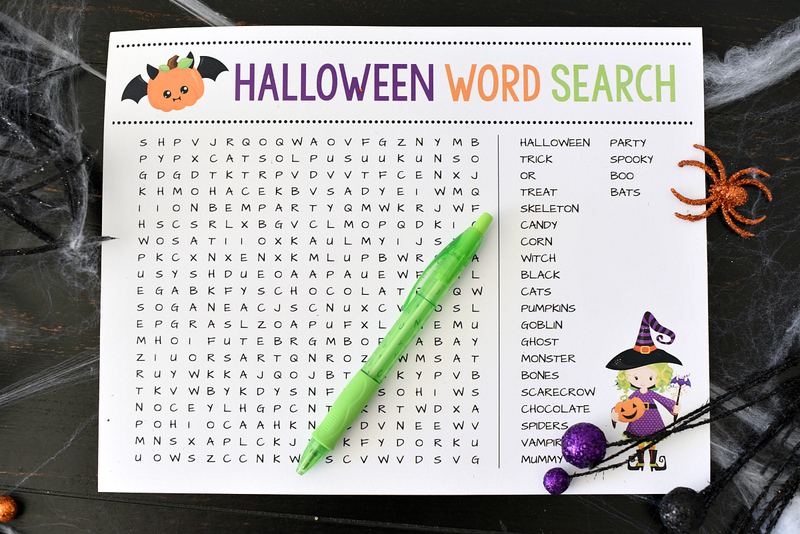 Here’s a fun Halloween word search that will work great for older Elementary aged kids! This one is super simple really (maybe even more than the others). You really just need to print as many copies of this as you need and then hand them a pencil and let them get to work! 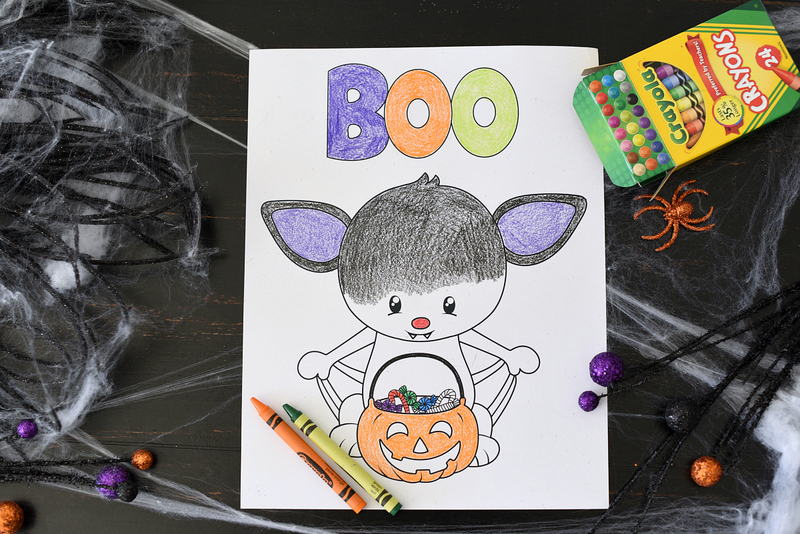 And finally, these aren’t Halloween games for kids, but fun Halloween coloring pages! There are three cute options for you-a Halloween Owl, a bat and a cute cat! 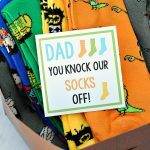 Print them all and color with the kids or use them for a Halloween party! Aren’t these cute?! So much fun to color with the kids! OK, there you go! 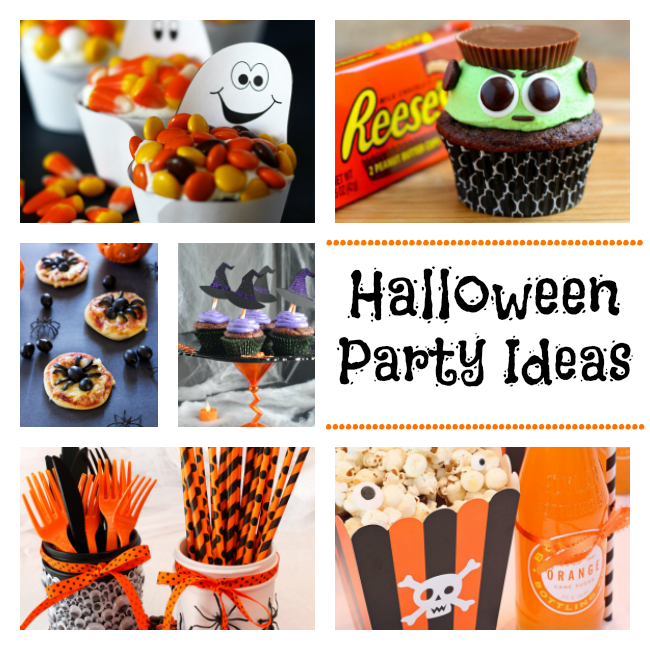 Hopefully, these Halloween games will help you plan a fun party for the kids! Have FUN playing these Halloween games for kids!